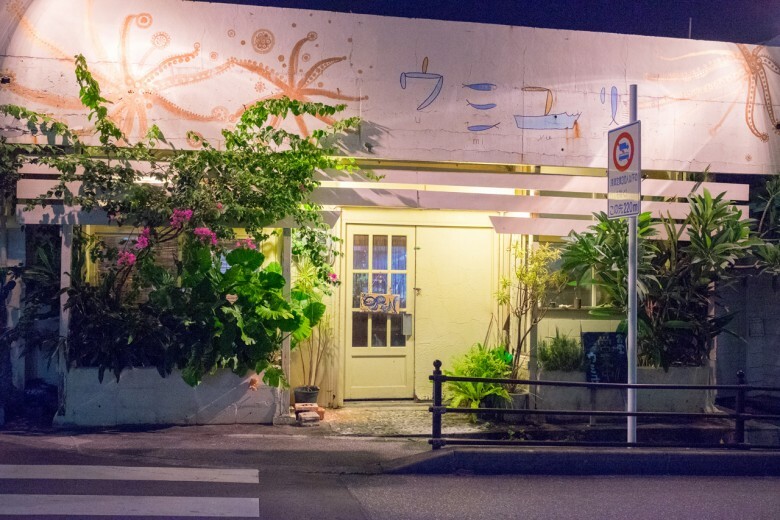 A little restaurant off the main street of Kokusai Dori. 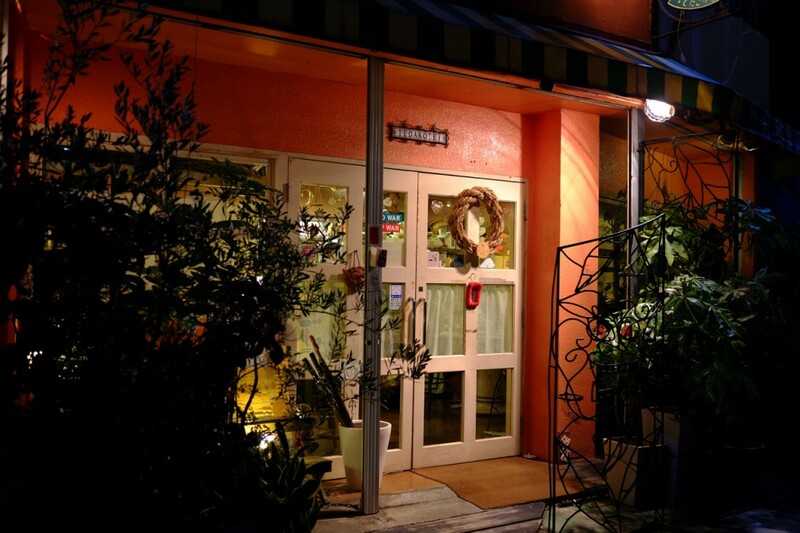 Dedicated Italian cuisine with the seasonal and local Okinawa ingredients. Okinawa Soba at a new dimension. 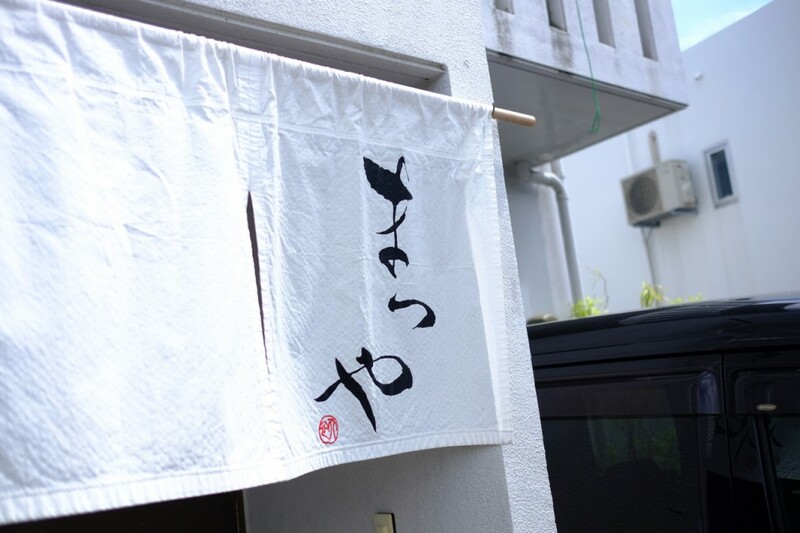 The broth, the soba, each ingredients, everything is well prepared and carefully designed. 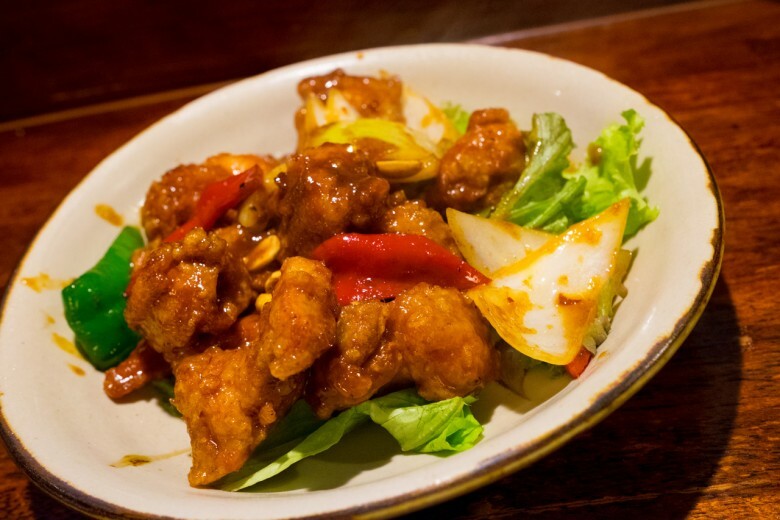 Hearty vegetarian cuisine from ancient wisdom. 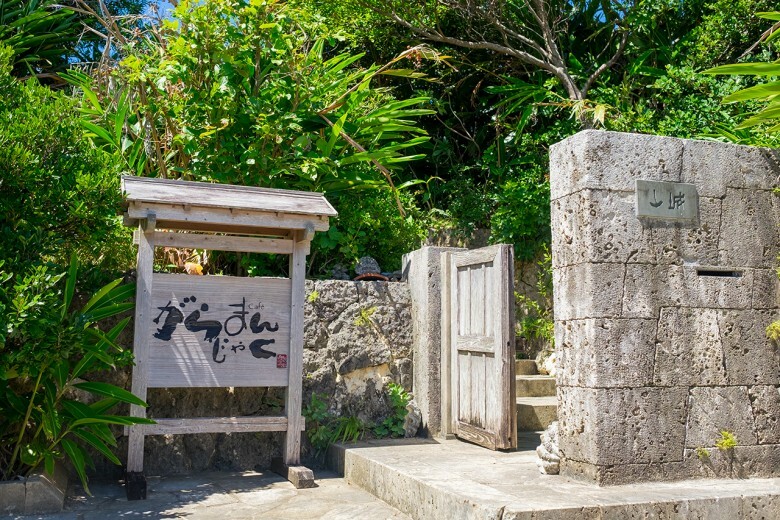 Enjoy Okinawa’s longevity food in a beautiful Okinawan old house cafe. Sara came back! 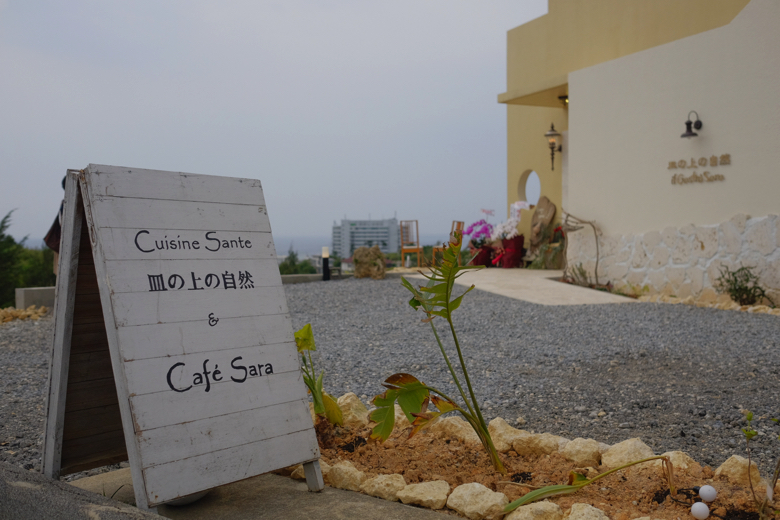 Chef Akiyuki Nasu is definitely one of the best skilled French chefs in Okinawa. And I know that he’s such a good hearted man with such abundant passion and knowledge. 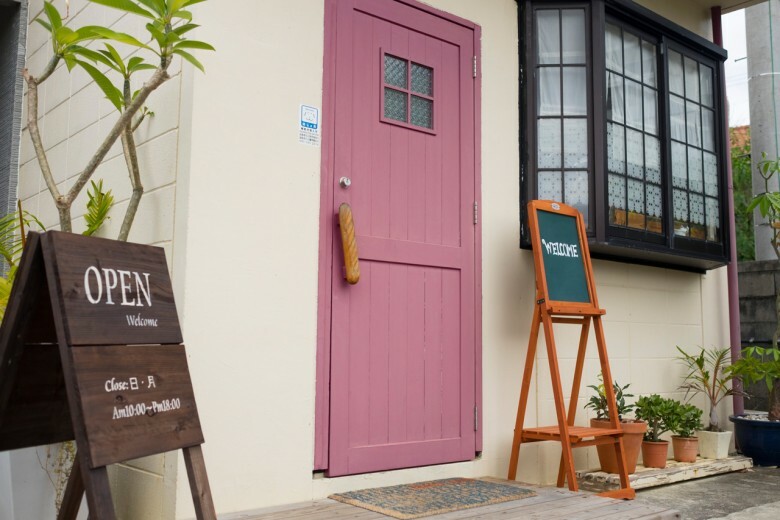 He used to run his restaurant successfully in Onna, but unfortunately he had to move several times, and now he finally built his own restaurant. 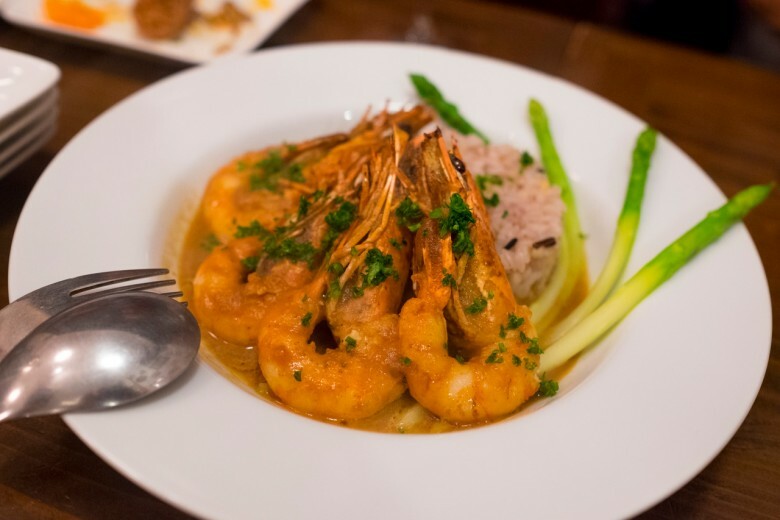 Dinner course with Chef Akiyuki can be reserved a day before. 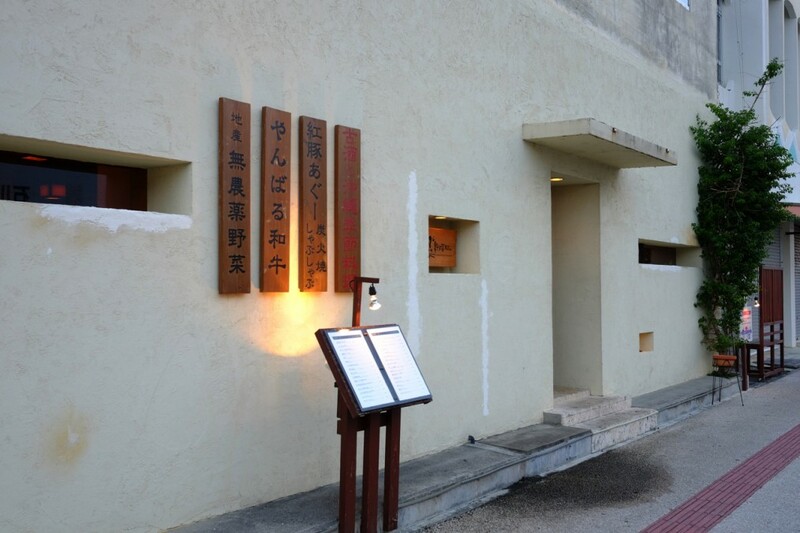 But the restaurant is basically run by his son, a young enthusiastic chef Takeho. 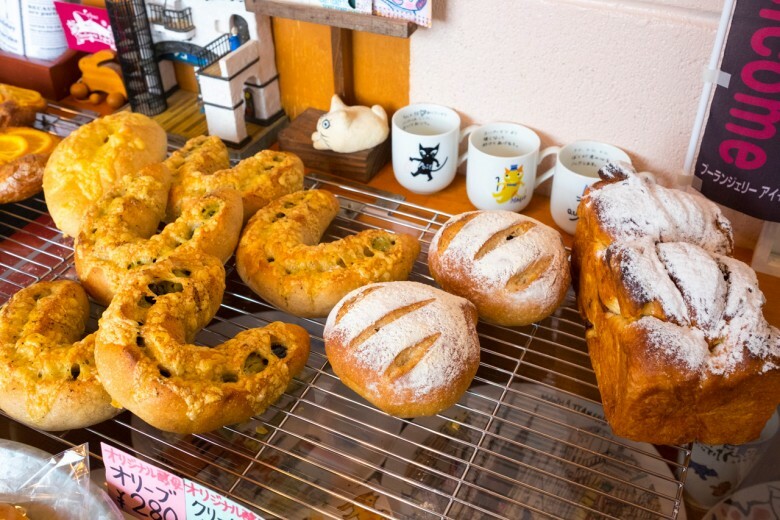 Bakery that opens only once a week in Ginoza. 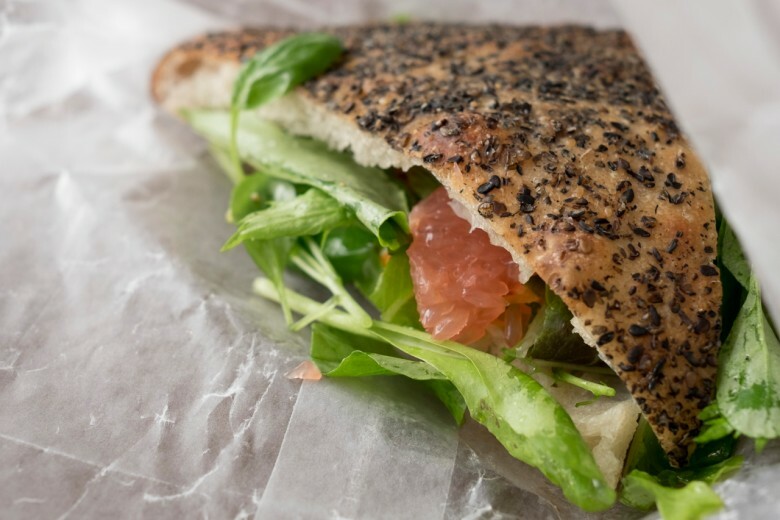 The simple, yet, nourishing tasteful breads and cookies have repeating fans. 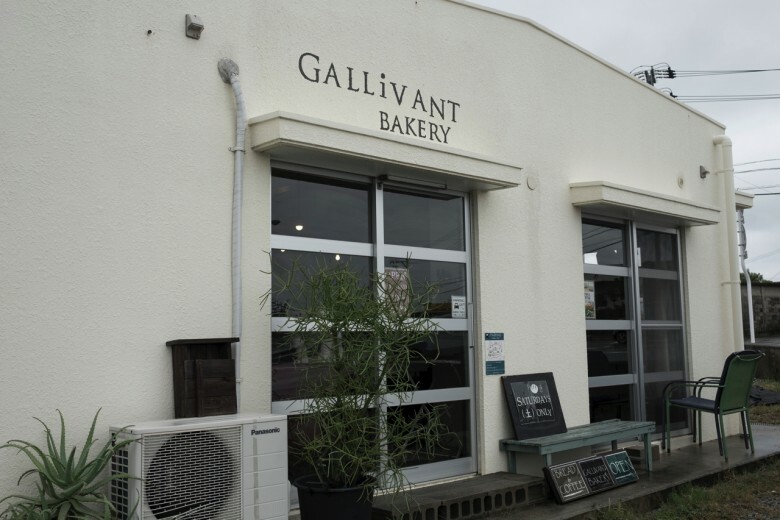 Nobody would expect an experienced baker is doing his business in such a hidden place. Japanese people don’t eat sushi and tenpura everyday. This is the kind of food we have everyday. Hearty homy everyday cooking with a bit of Asian influence.